Tradition is the mainstay of Sa Torre. You can see it everywhere you look: from the long, tree-lined driveway, to the lovingly maintained wine cellar where the restaurant is located. 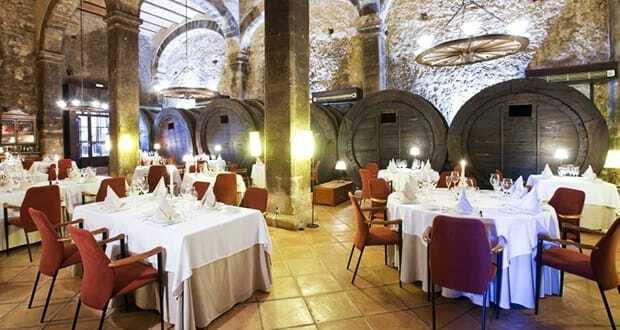 The Celler, the most representative part of the house, dates from the 15th century. Its high ceilings, stately stone pillars, arches, and rustic overhead lighting made from old cartwheels, cannot fail to make an impression on arrival. 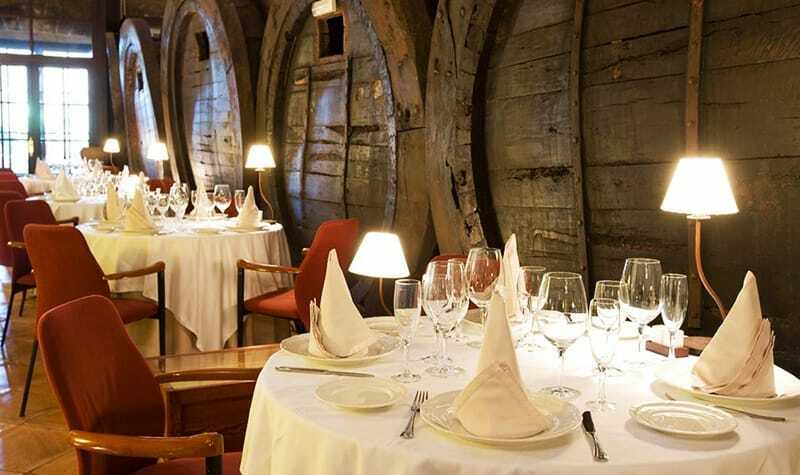 Neither can the ten ‘botes congrenyades’ – old Mallorcan wine barrels – lining the walls. The romantic Sa Torre restaurant is part of an enchanting family-owned-and-run ‘agroturismo’ country hotel, which opened in 1991. You’ll receive a warm welcome from Pedro Lopez-Pinto Ivars, the eldest son of the family, who manages the restaurant and wine cellar. 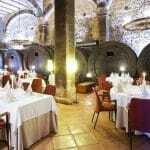 He trained at the University of the Balearic Islands and at the School of Restaurant and Hotel Management in Barcelona. 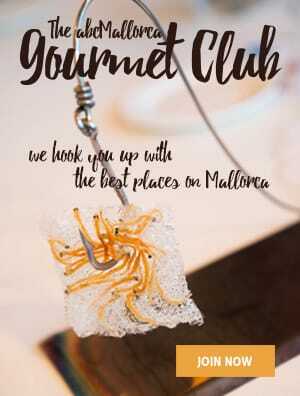 The creative and attractively presented cuisine is courtesy of young chefs Victoriano Lopez-Pinto Ivars (the younger son of the family) and his partner Carme Jubany Soldevila. 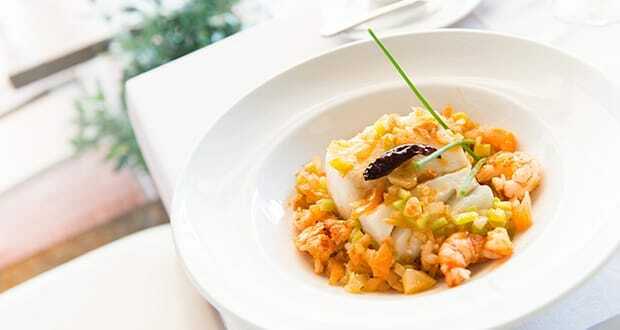 Two set menus are offered, which change weekly and include an appetizer and a glass of cava. Dishes can be adjusted to accommodate specific dietary requests. Food quality and service are consistently good, and they offer a very good selection of Mallorcan wines (and also have their own vineyard). In fine weather you can dine outside, enjoying the tranquil setting. Sa Torre is the perfect place for a celebration with beautiful grounds and privacy in an authentic Mallorcan setting. 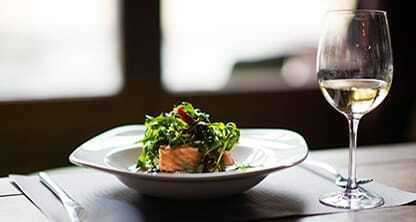 The restaurant is open for dinner only Tuesdays to Saturdays and for lunch on Saturdays only. 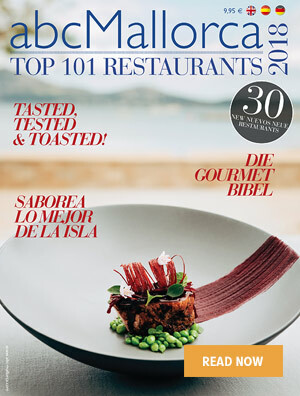 We hope you have found this article about the A romantic rural family-run restaurant useful and that you have many memorable stays in Mallorca as a result of our recommendations.